Florestral Community is located in the lush Forest of Southwestern Costa Rica. We live, work and play in a beautiful location that is abundant in nature, with fertile land and immense potential for growth and expansion. 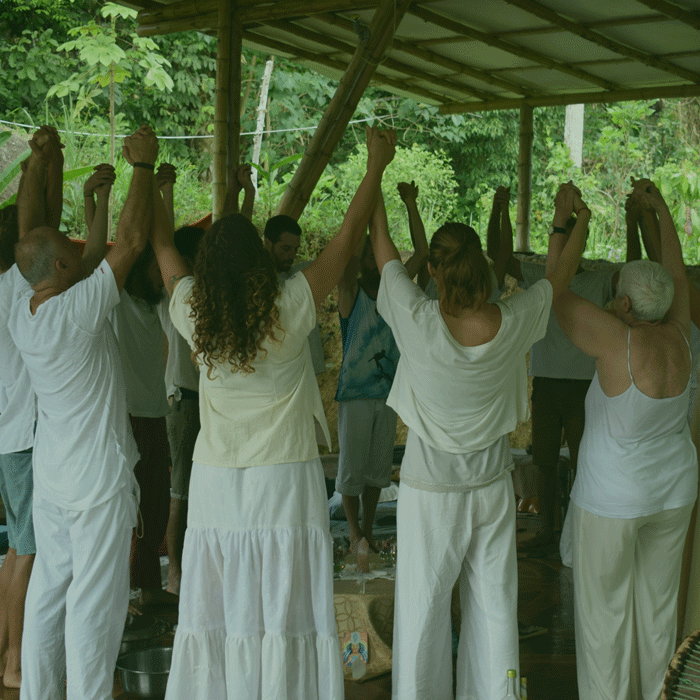 We are an open-hearted community based on friendship and service to Great Spirit, and we are blessed to provide a supportive ground for healing and self-transformation through a deeper discovery of love and oneself. 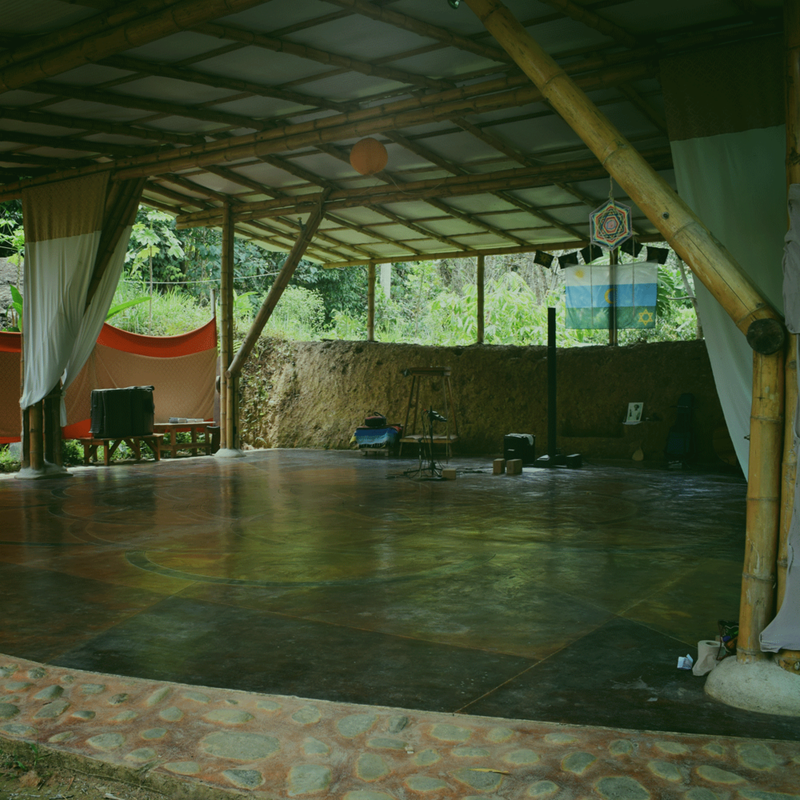 Our work is based on the creation of Sacred Music and Sound Healing.